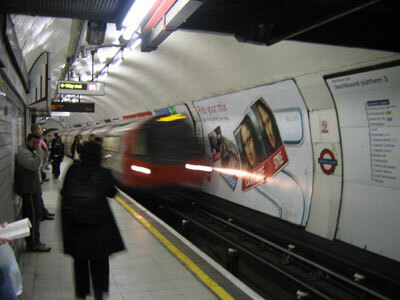 This project involved the new installation of public access gating and validation systems throughout the Greater London area railway networks, to accept the new Oyster Cards issued by Transport for London. Working mainly on station office and platform locations meant the installations where fraught with many problems due to the large volumes of public access during construction times. Health and Safety training and procedures were a very important part of the systems put in place to overcome these situations. 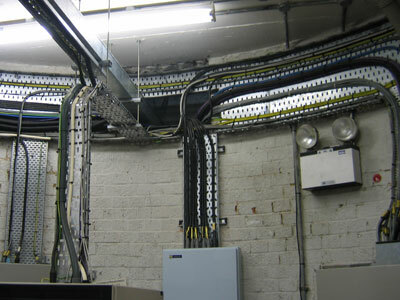 Each location on the project was treated as a separate installation, from the survey and design stage through to final testing and commissioning of each system. By final completion each station in the scheme was equipped with new platform validators and public entry/exit gating arrangements, allowing travel throughout London utilising the Oyster Card.